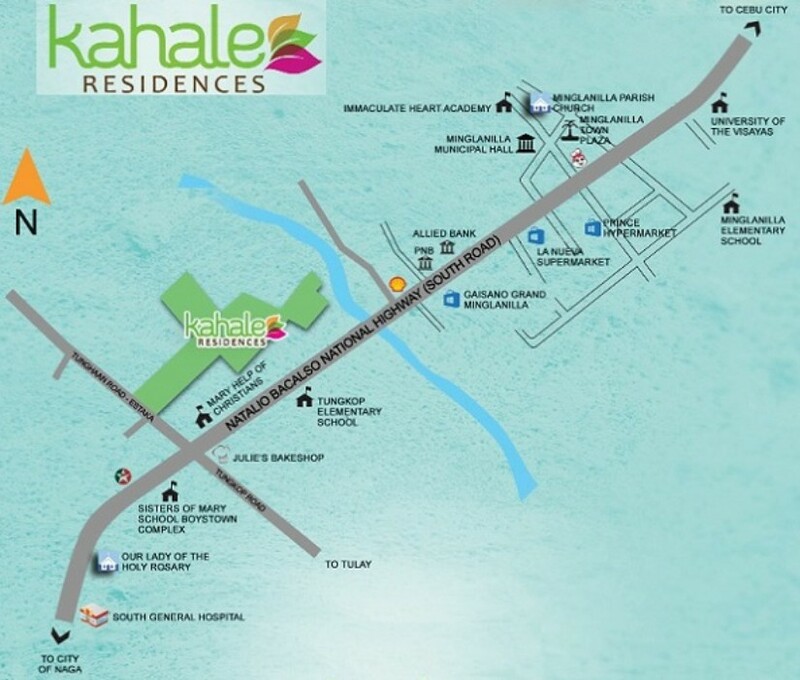 One of the best middle class housing subdivision projects in Minglanilla, Cebu is Kahale Residences. 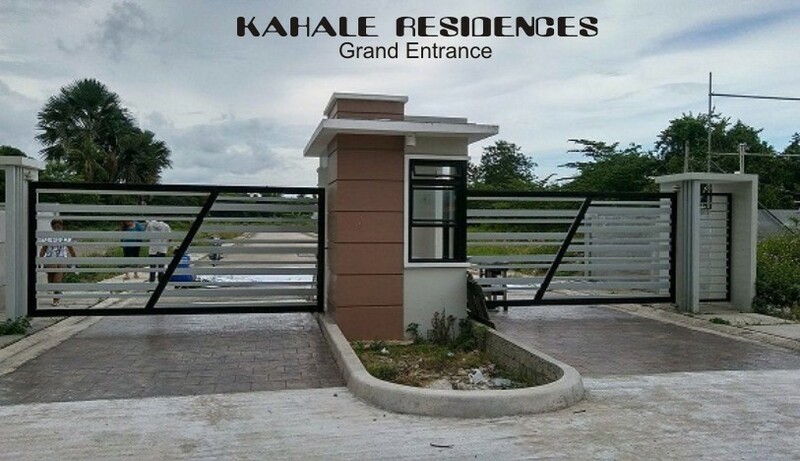 Comprises of house and lot for sale with complete and finish package upon delivery to the buyer. 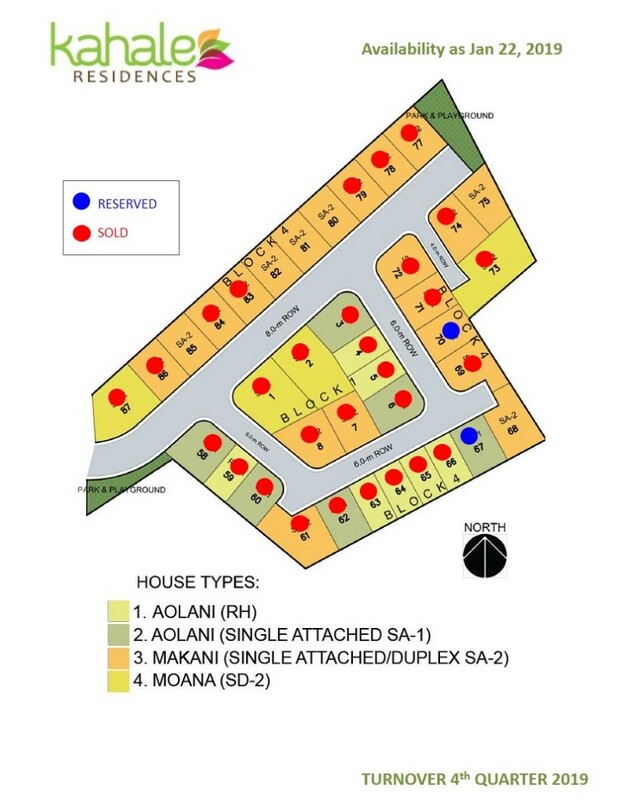 It is very secure with 24/7 security, convenient, private and exclusive subdivision. This is seamless for a growing family here to enjoy life's most appreciated and expressive moments. *Market and local govt. centers including police station. 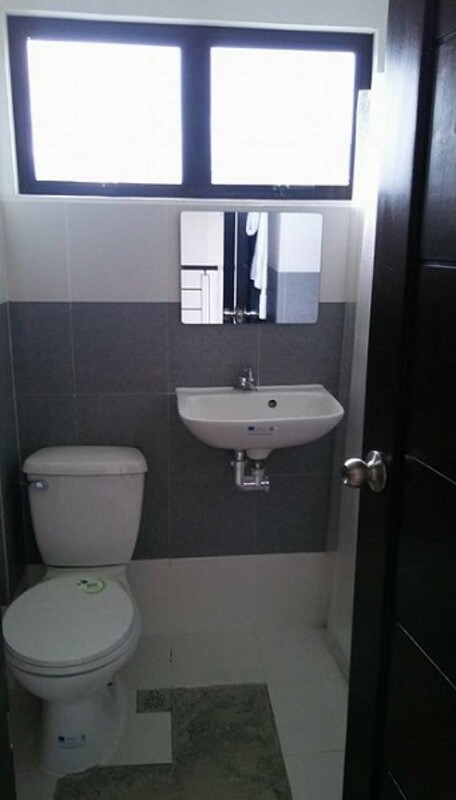 Floor Area: 92.65 sq. 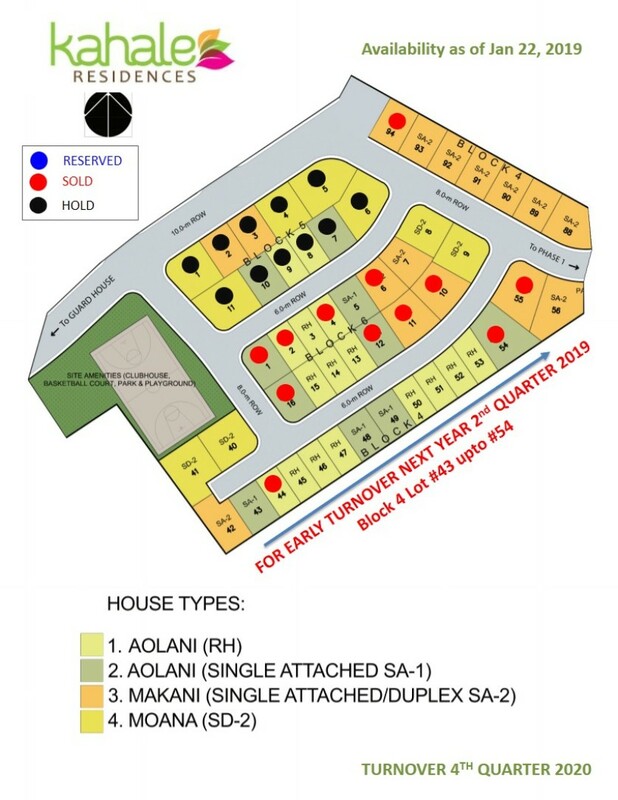 m.
Lot Area: 66 sq. 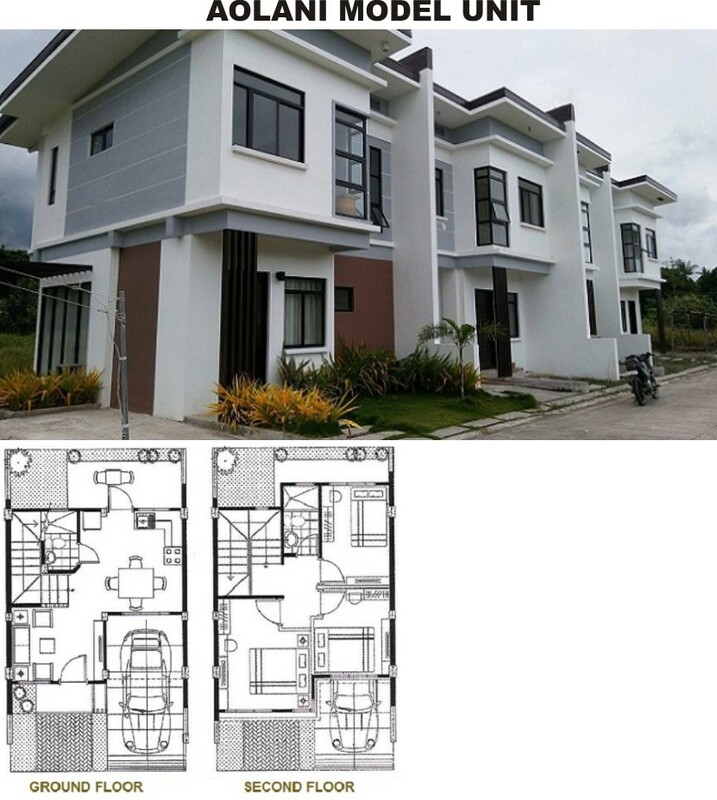 m.
Net Equity P 607,993.00 - Payable 30 mos. 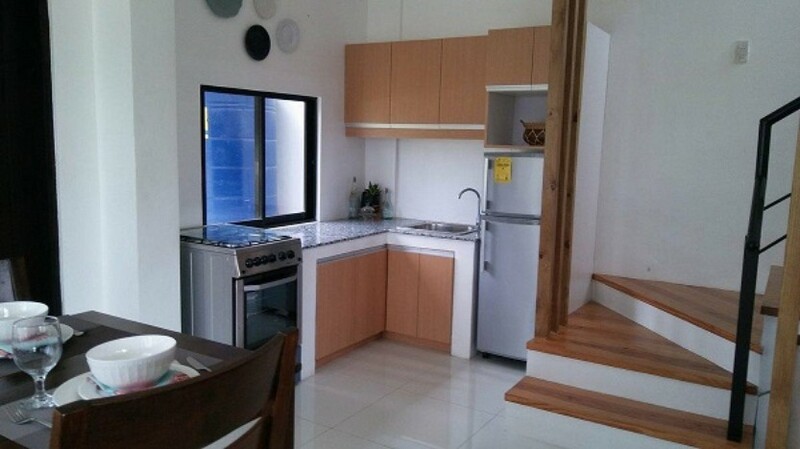 @ P 20,266.00/mo. 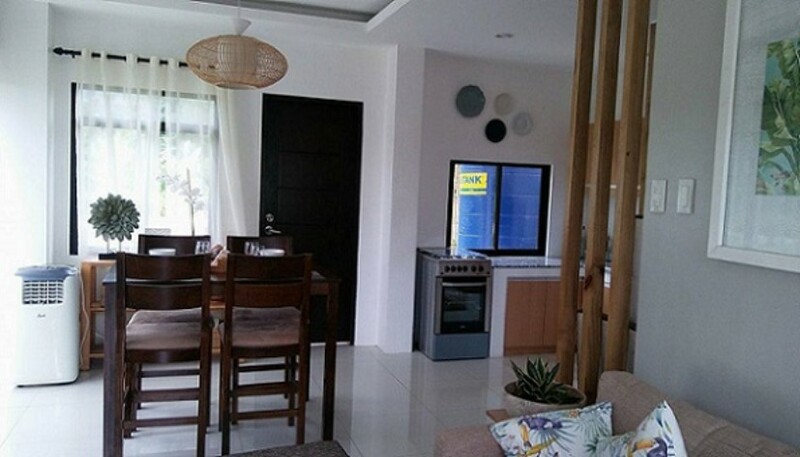 Floor Area: 106.55 sq. 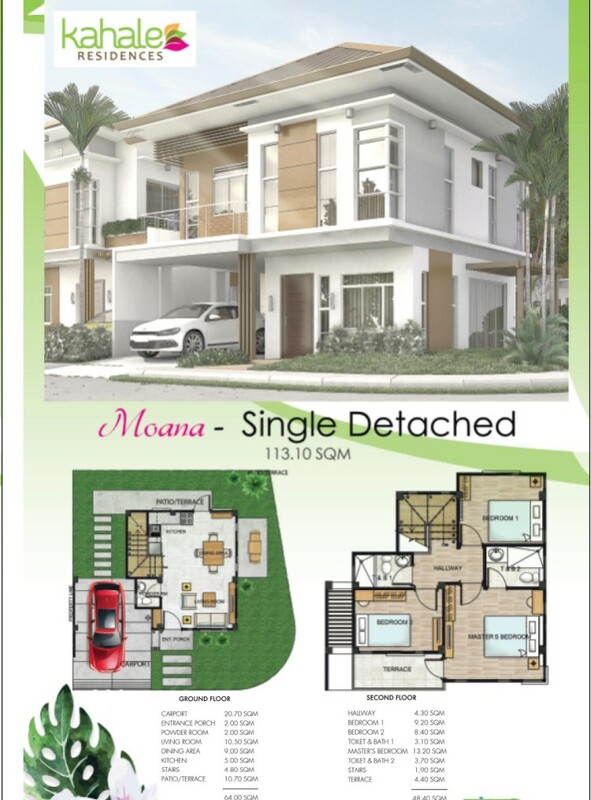 m.
Lot Area: 88 sq. 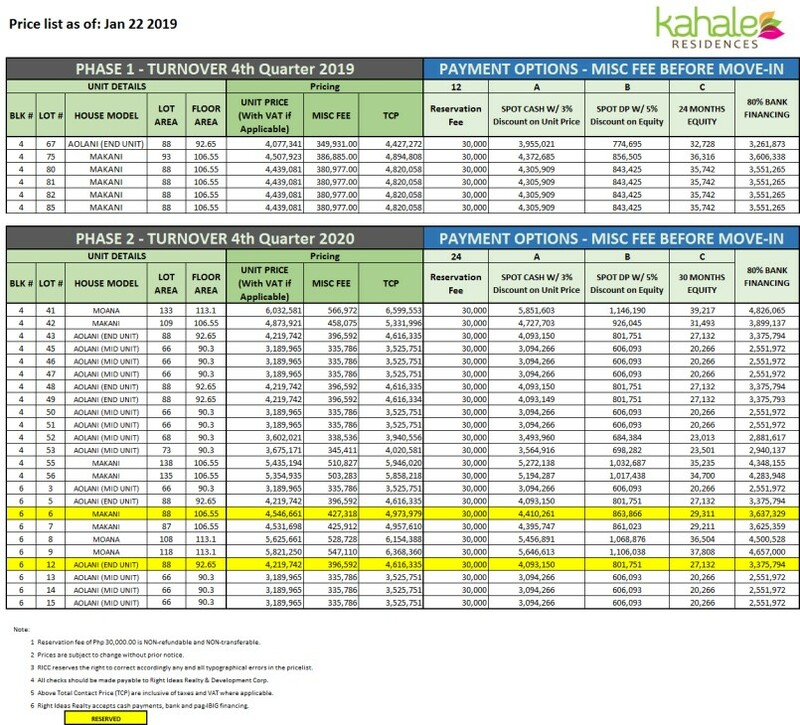 m.
Net Equity P 879,332.00 - Payable 30 mos. 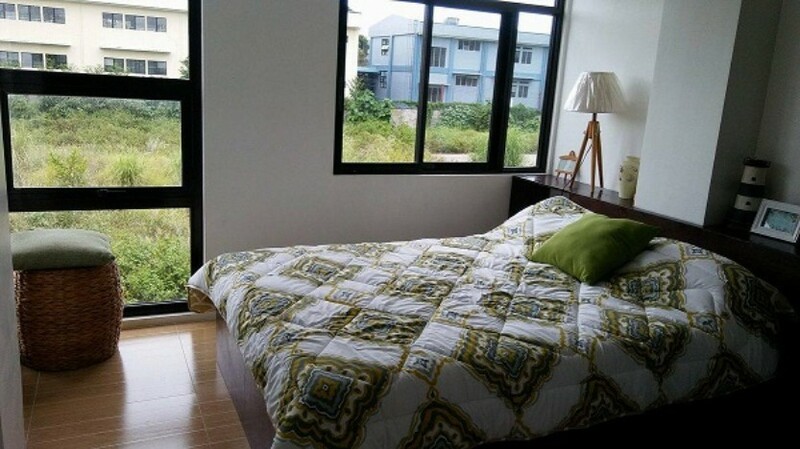 at P 29,311.00/mo. 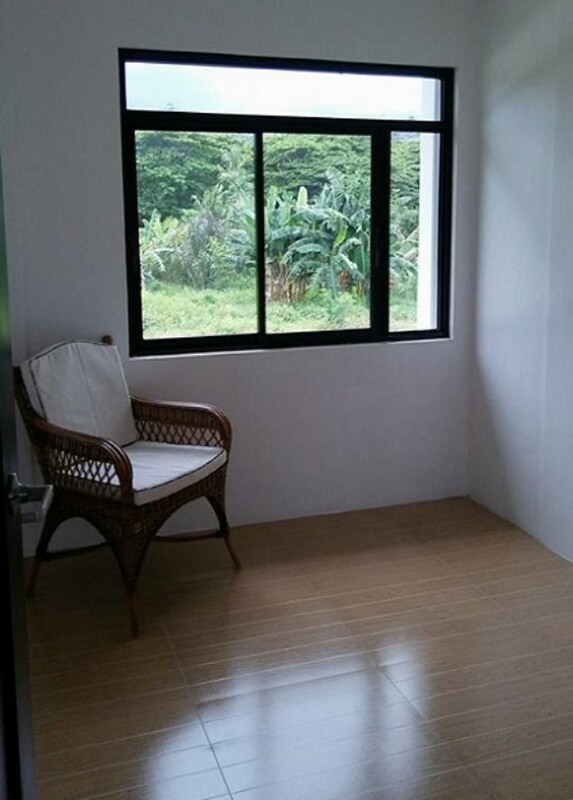 Floor Area: 113.1 sq. 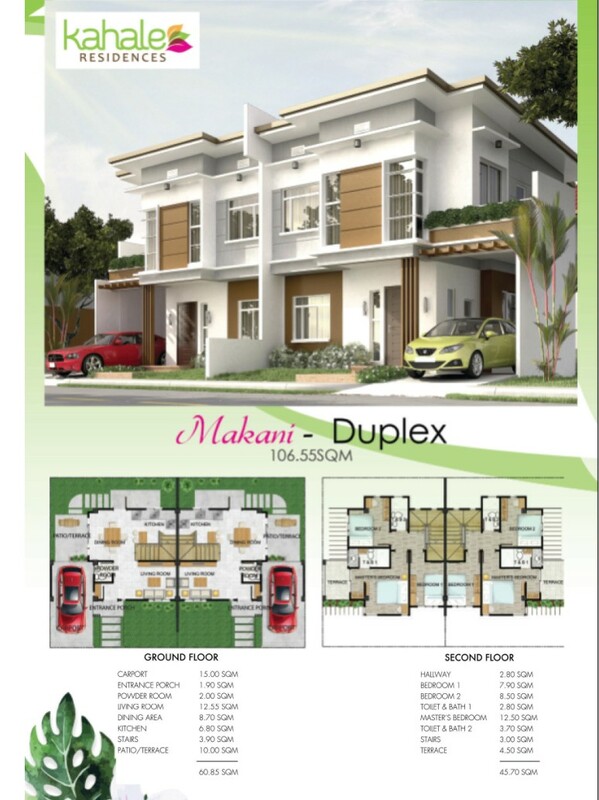 m.
Lot Area: 108 sq. 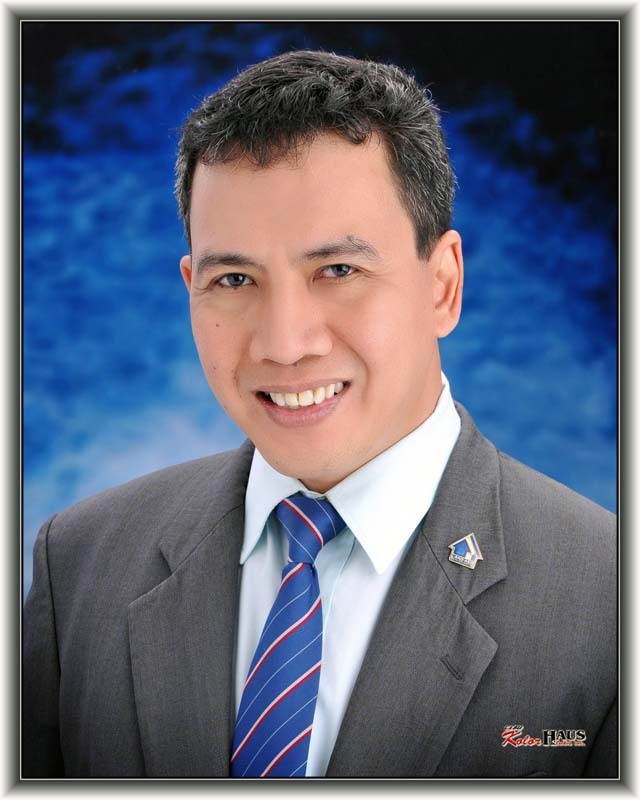 m.
Net Equity Payable P 1,095,132.00 - Payable 30 months at P 36,504/mo.